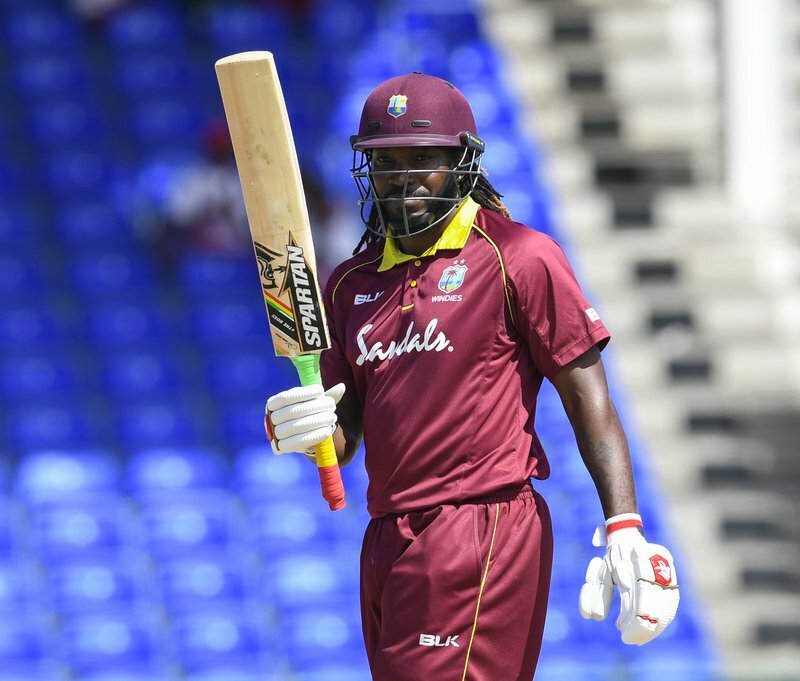 Chris Gayle will make a return to WINDIES colours, while Nicholas Pooran has earned his maiden call-up in the 50-over format as CWI Selection Panel named the 14-man squad for the first and second One-Day Internationals against England. The 39-year-old Gayle is the second most capped WINDIES player with 284 matches in his illustrious career. He is also the second leading runscorer with 9,727 runs in behind Brian Lara with 10,405 runs in 299 appearances. Gayle also has 165 wickets (average 35.3) with his clever off-spin bowling. The veteran left-hander has the most centuries by a West Indian in this format – 23 – as well as the highest score – 215 against Zimbabwe in the ICC Cricket World Cup four years ago. Pooran is a 23-year-old left-hander is also a wicketkeeper. He has so far played eight T20 Internationals with a strike rate of 152.57 and a highest score of 53 not out. 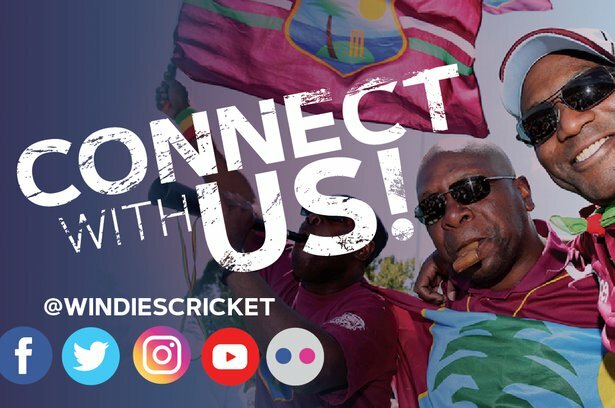 Chairman of Selectors, Courtney Browne said the upcoming five-match series is a vital part of the preparations for the2019 ICC Cricket World Cup – to be played in England and Wales from May 31 to July 15. He explained that experienced batsman Marlon Samuels is unavailable due to treatment on his knees. “As we continue our Cricket World Cup preparations, the upcoming series against the top ranked ODI side is a great opportunity for us to gauge where we are as a team. This allows us to identify any areas that need addressing relating toselection and also helps the coaching staff to fine tune their game strategy,” Browne said. “We welcome the return of Chris Gayle who missed the last two series and Ashley Nurse from injury. 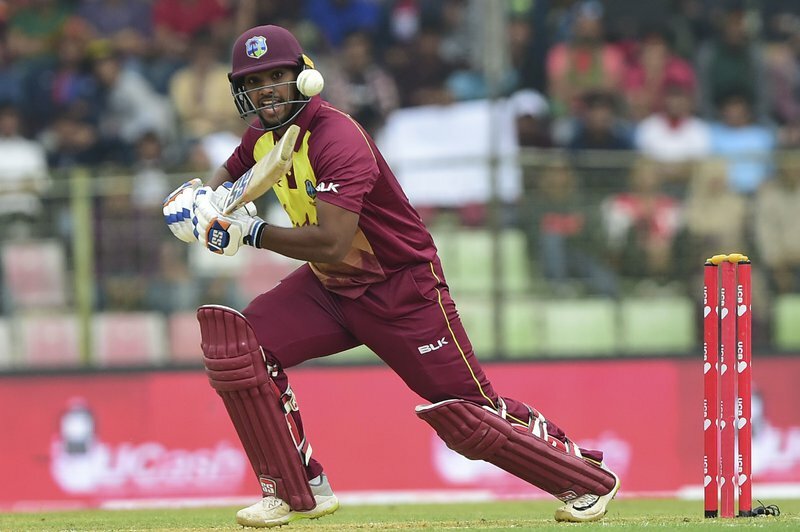 We are pleased to introduce Nicholas Pooran to the ODI squad for the first time. He is clearly a young player with undoubted talent and we believe he can add value to our middle order. Shannon Gabriel remains very much in our World Cup plans but with a heavy workload expected in the Test series he will be considered for selection later in the ODI series,” Browne finished. The matches will be played at Kensington Oval on Wednesday, February 20 and Friday, February 22. First ball is 11am (10am Jamaica Time/3pm GMT). Tickets start from just BD$30/$US15 for ground entry with local fans benefitting from a 50% discount off ticket prices when they present their local ID. 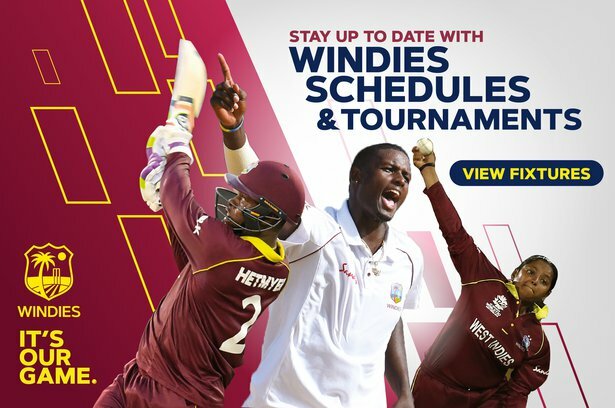 Tickets are on sale at local ticket booths in Saint Lucia and online at http://www.windiescricket.com via the “BuyTickets” button. Local fans can also benefit from a discount when they present their local ID.